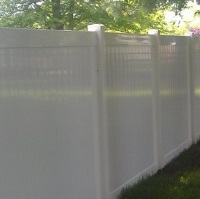 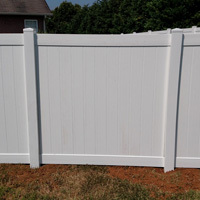 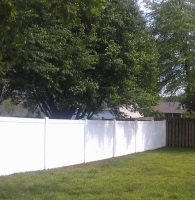 PVC vinyl fences offer great aesthetic beauty with little maintenance (just an occasional cleaning). 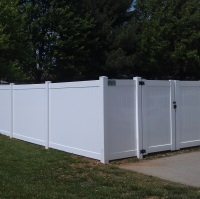 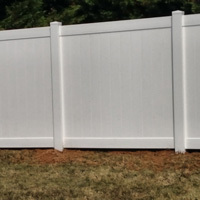 These fences come in many styles of full privacy and lattice top that provides partial privacy. 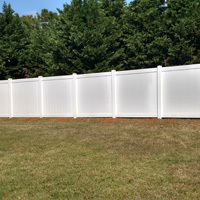 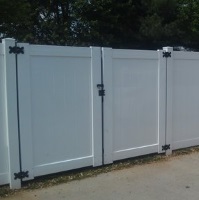 Heights of the vinyl fencing range from 4 feet to 8 feet tall. 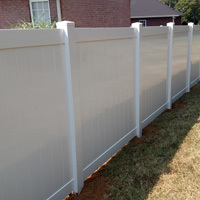 We use Everguard vinyl products from a local supplier - Merchants Metals. 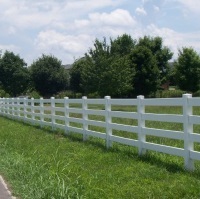 We also offer 3 and 4 rail pvc vinyl that can be used for residential or farm applications.